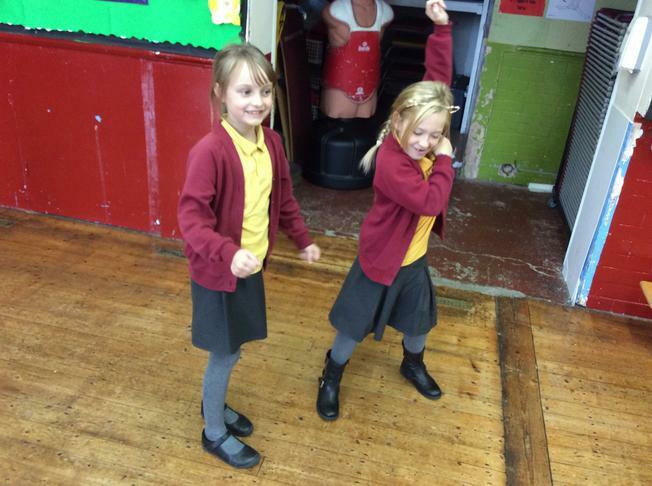 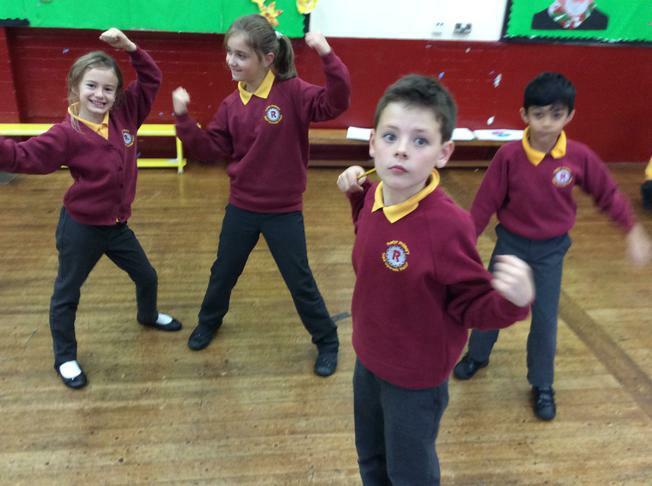 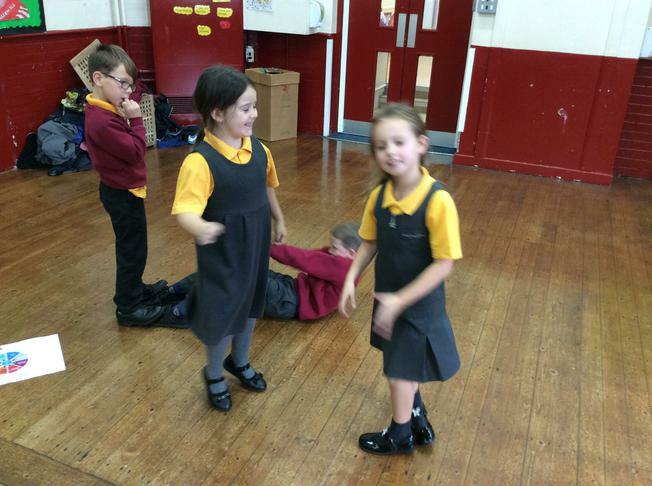 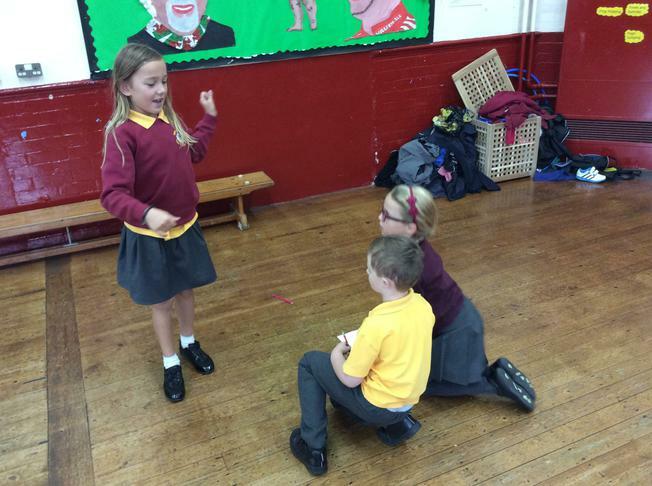 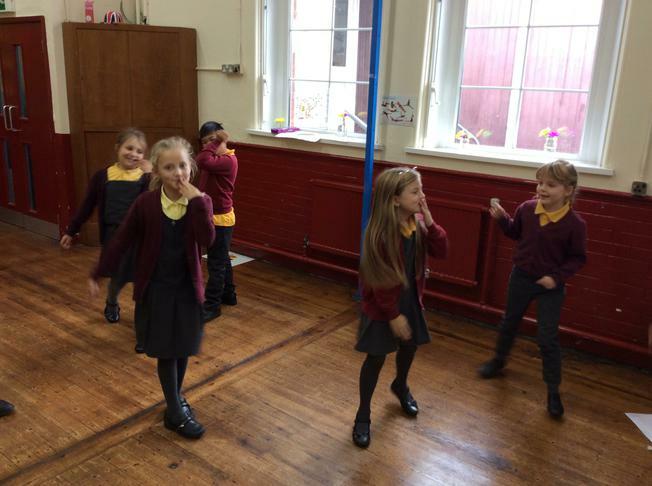 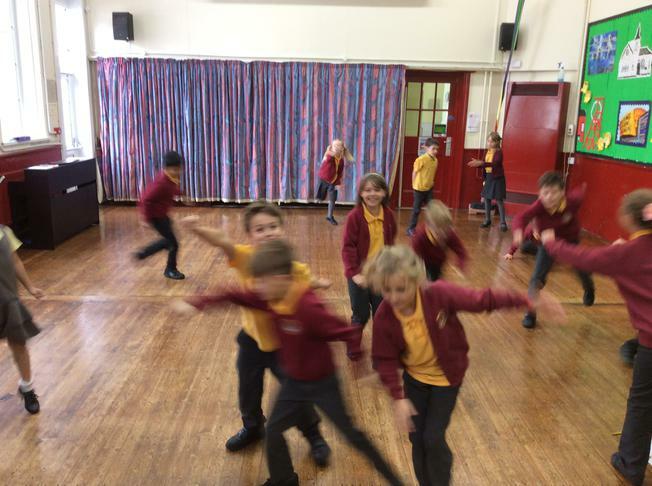 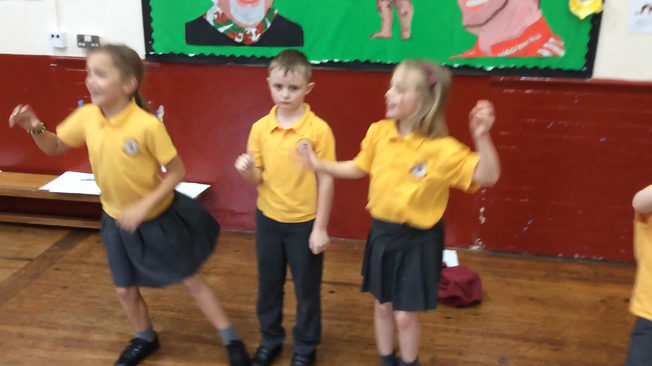 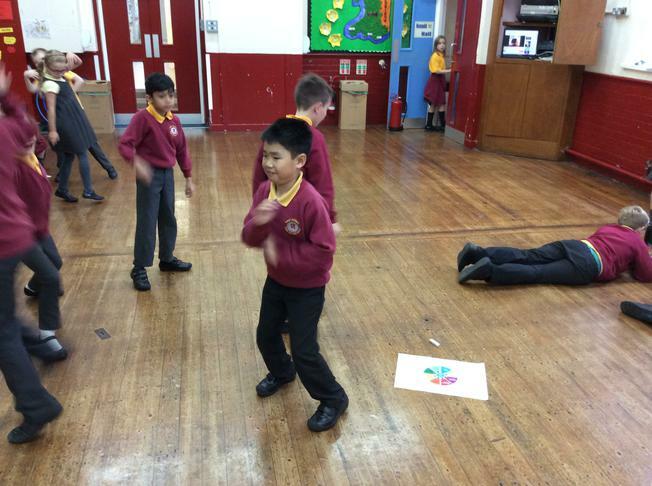 To achieve the following skills, Munawar thought that it would be a good idea to learn repetitive dances and also make up our own! 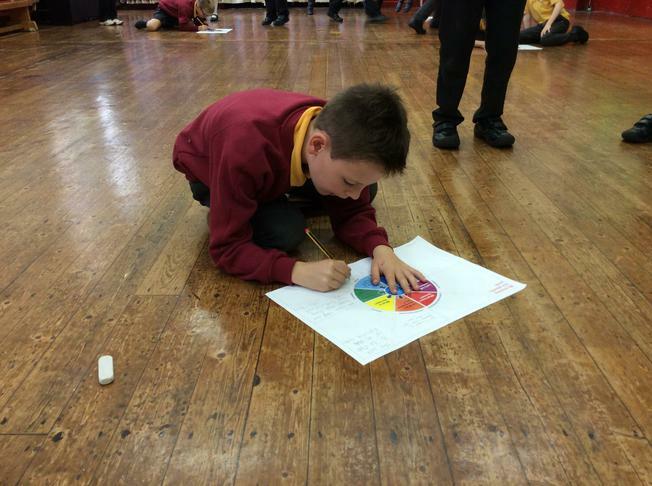 'Use other people’s performances to improve my own'. 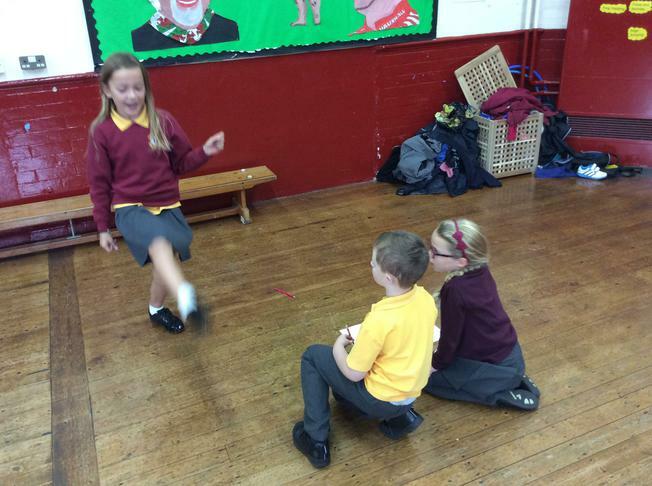 'Watch other people’s performances and say what is good and what could be improved'. 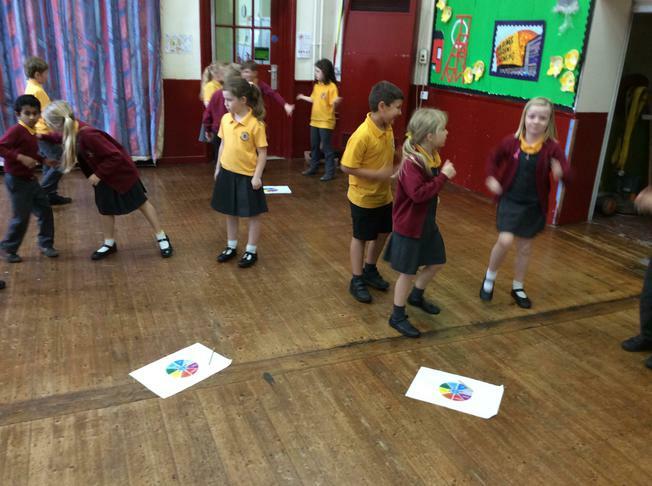 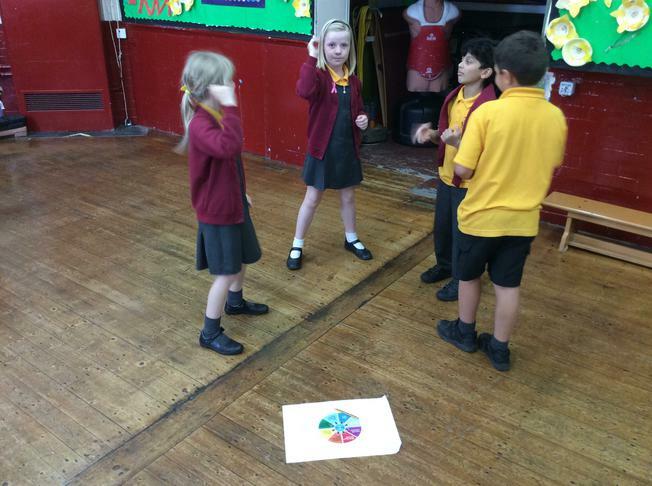 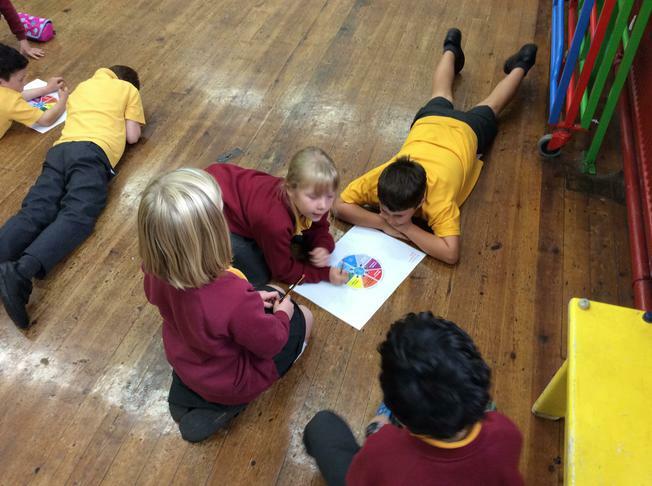 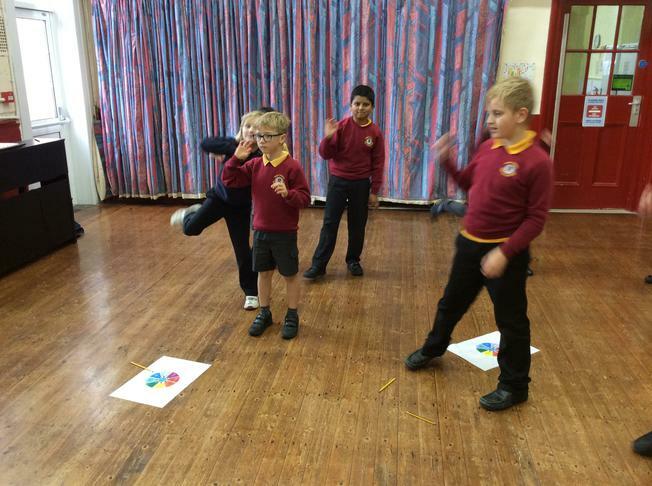 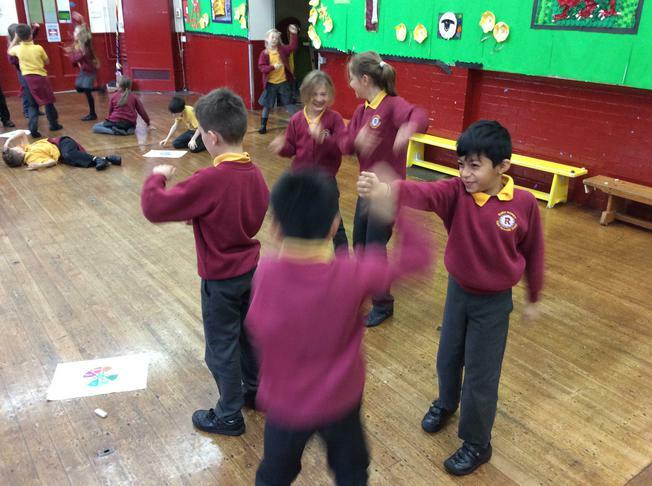 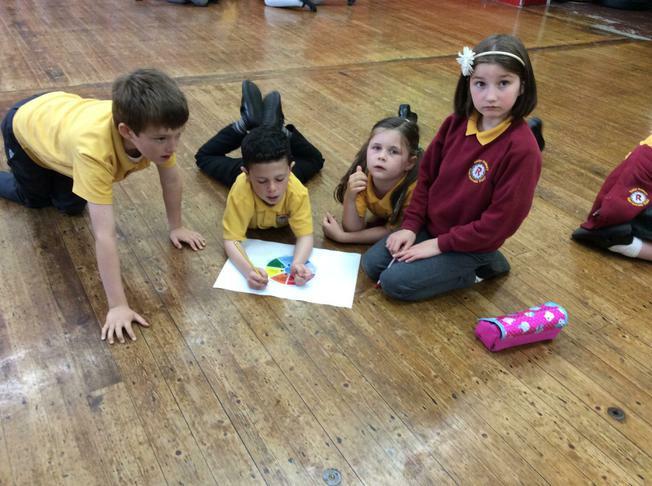 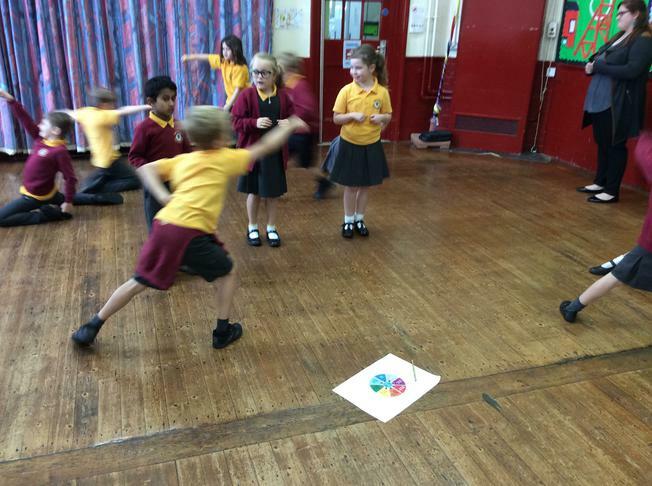 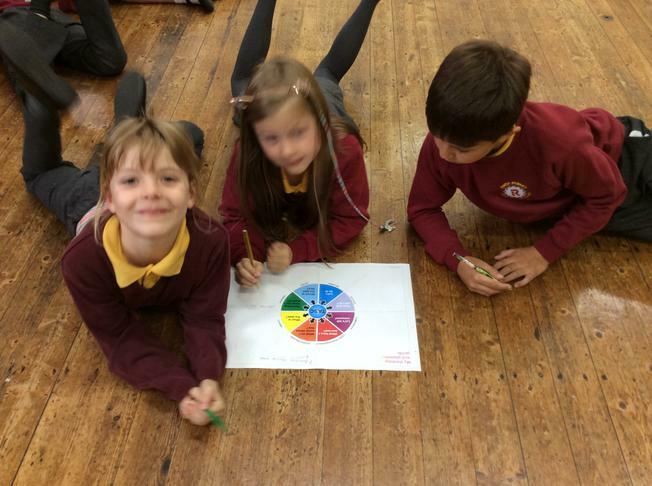 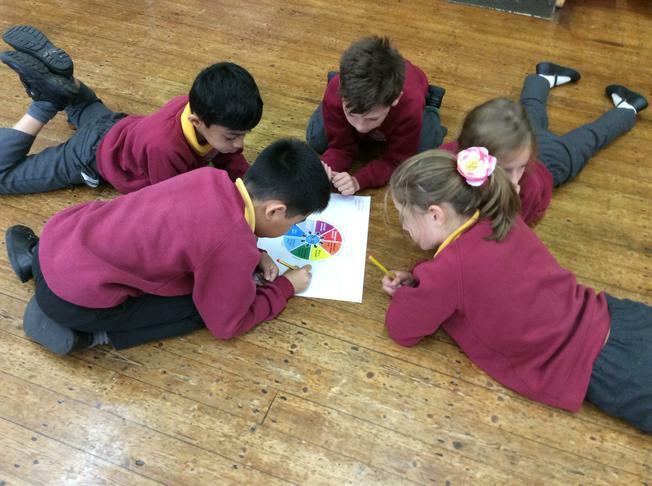 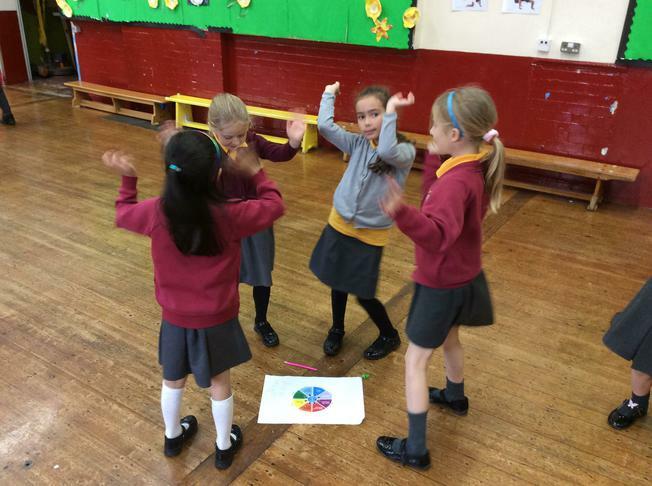 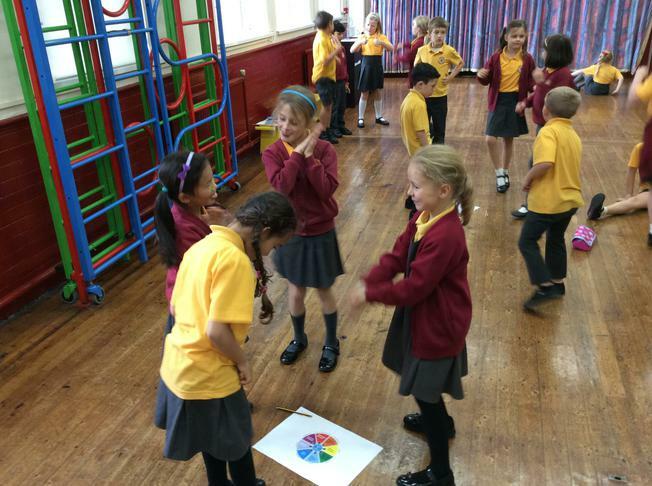 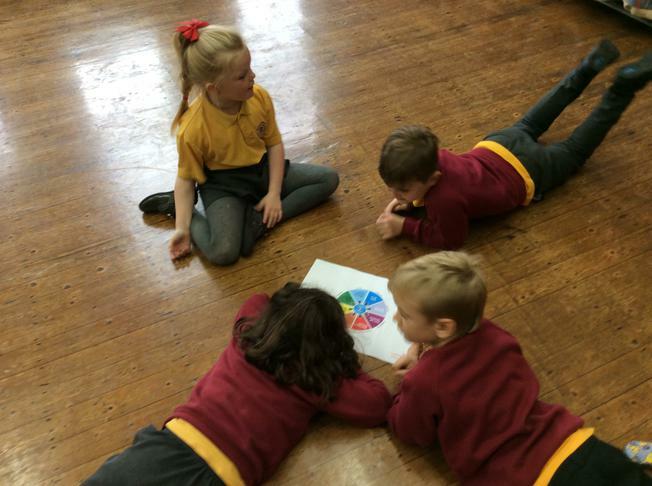 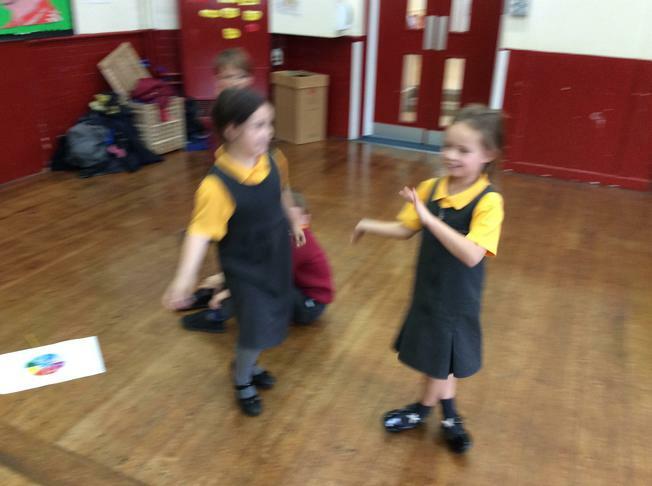 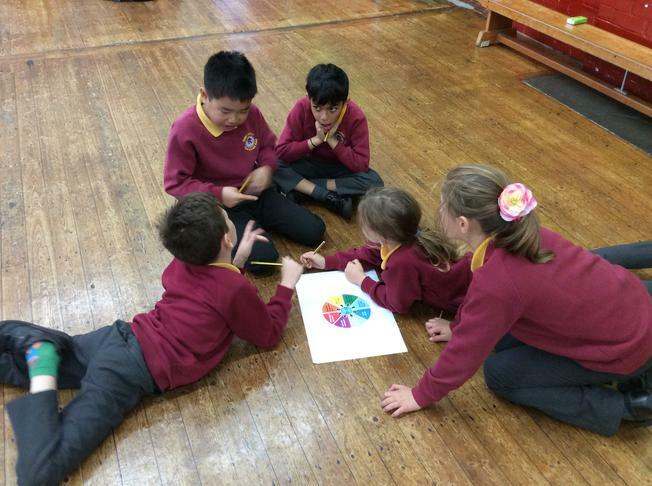 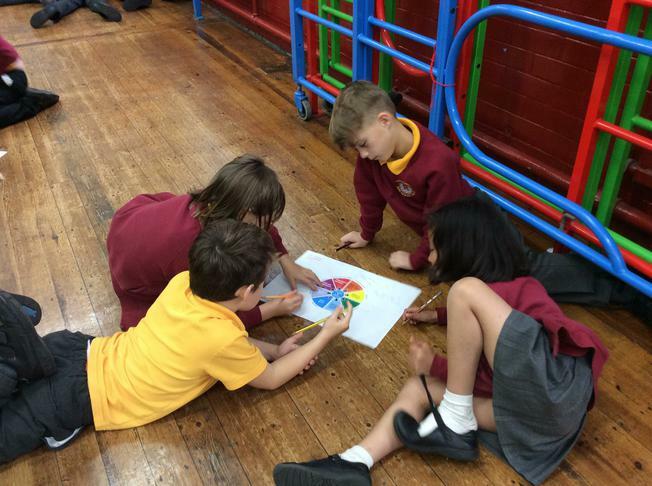 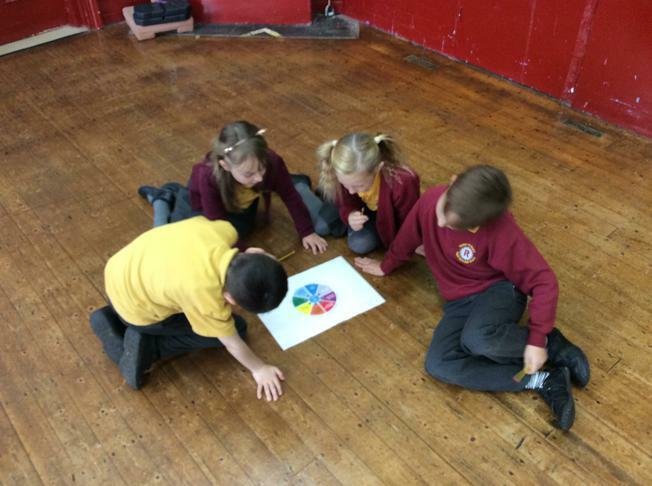 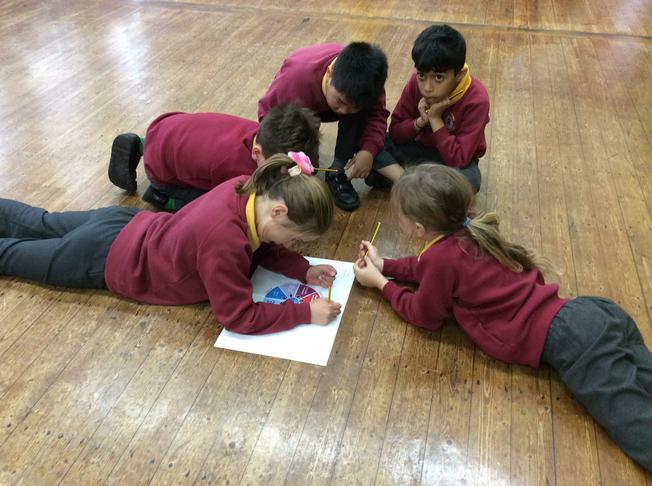 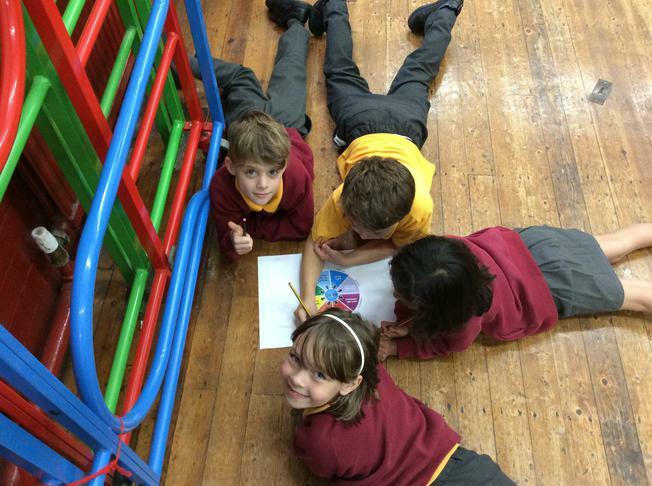 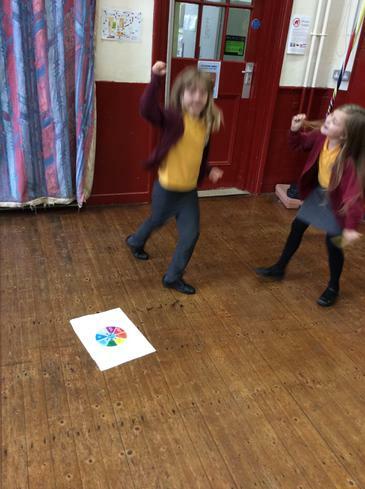 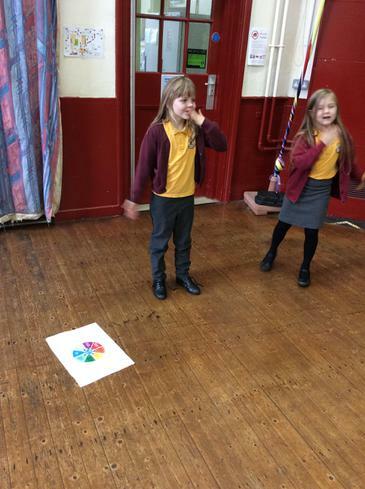 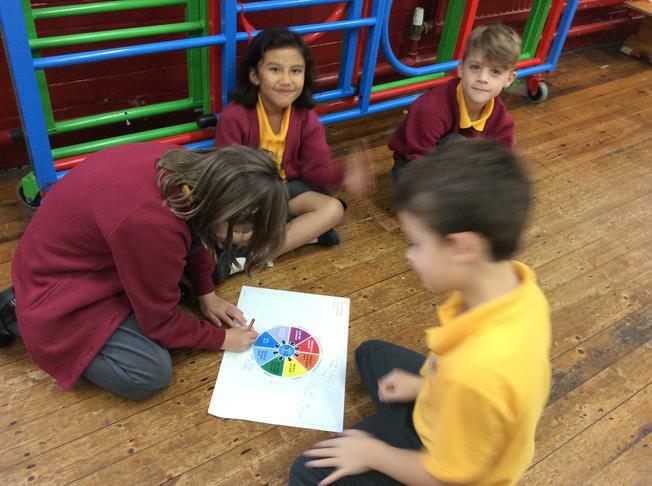 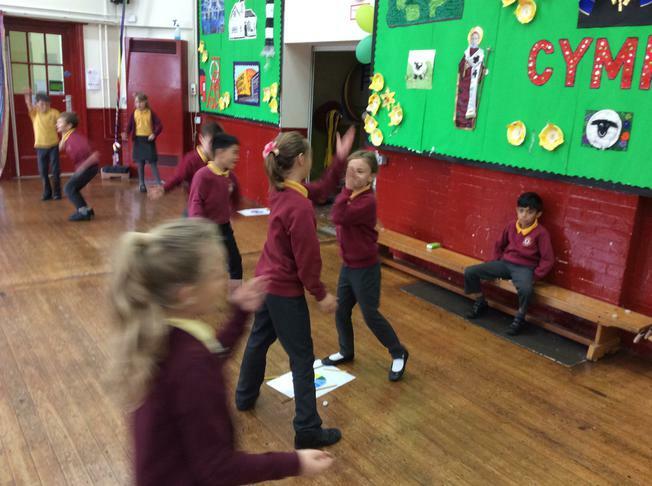 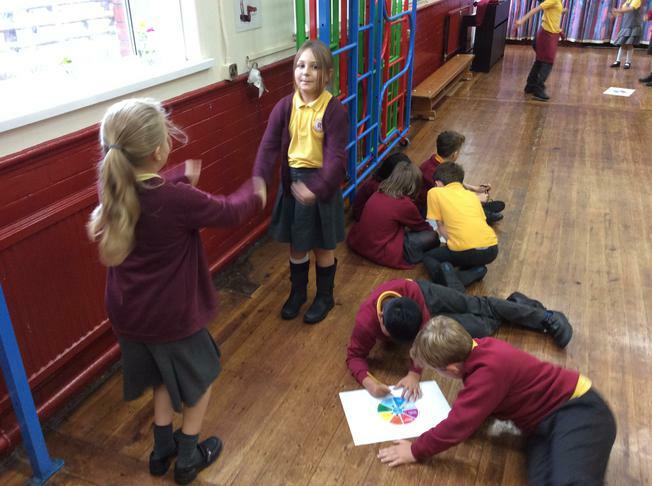 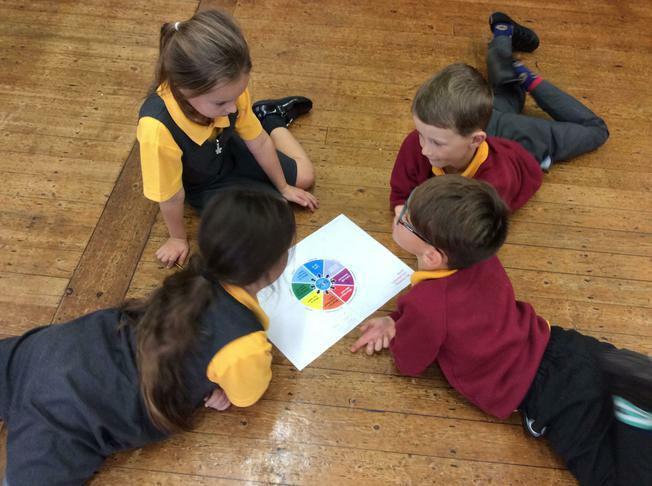 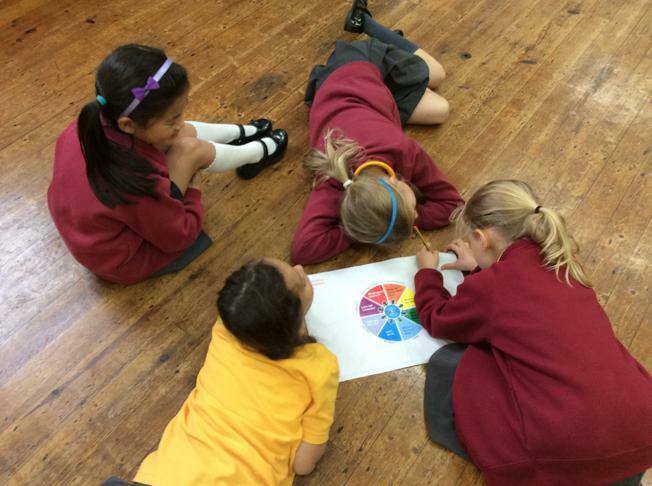 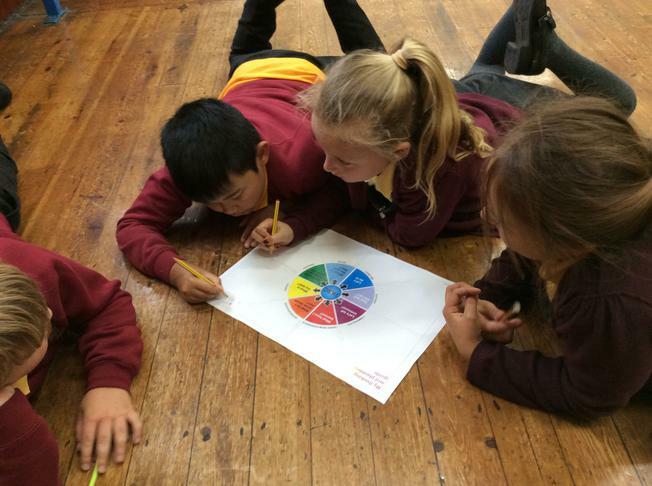 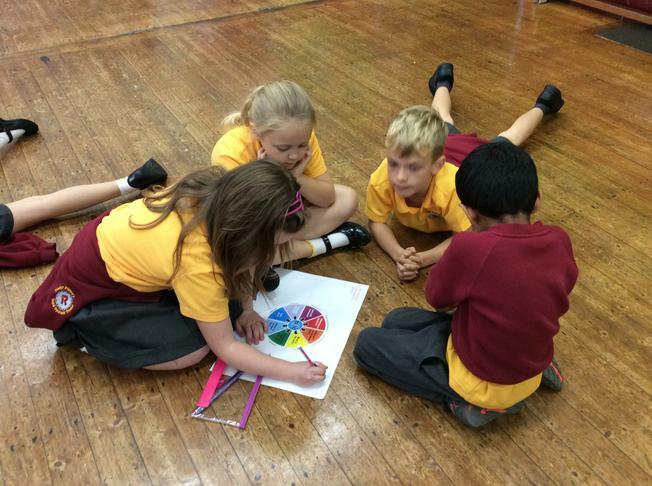 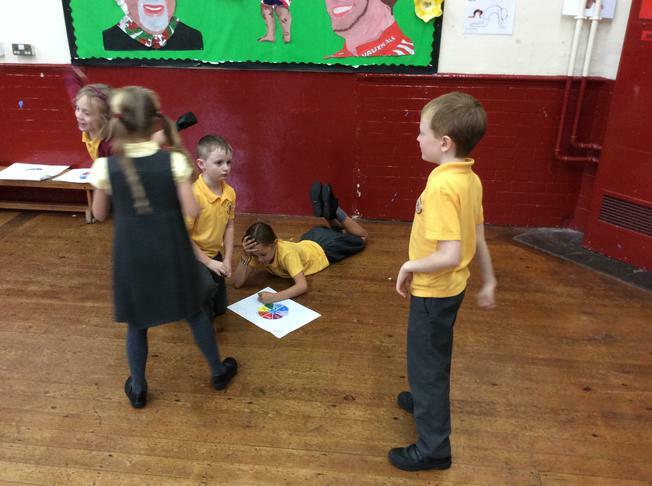 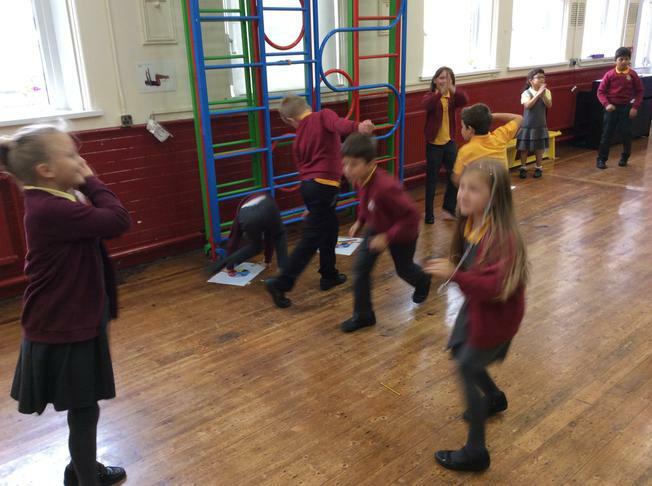 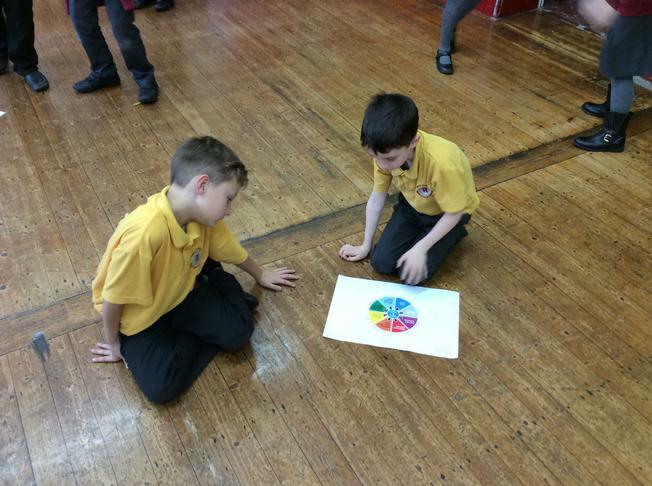 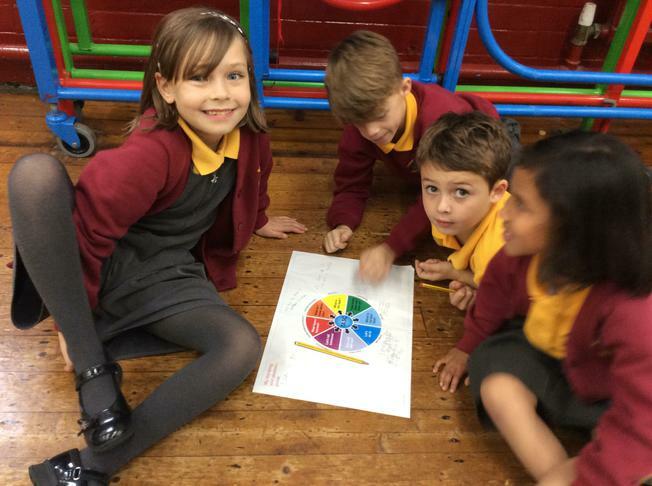 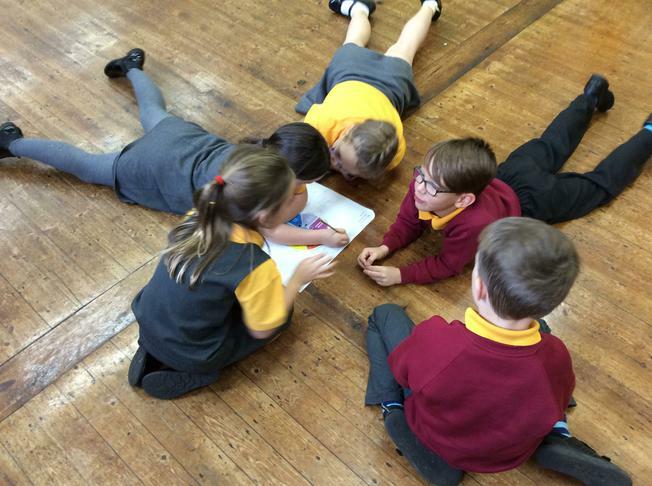 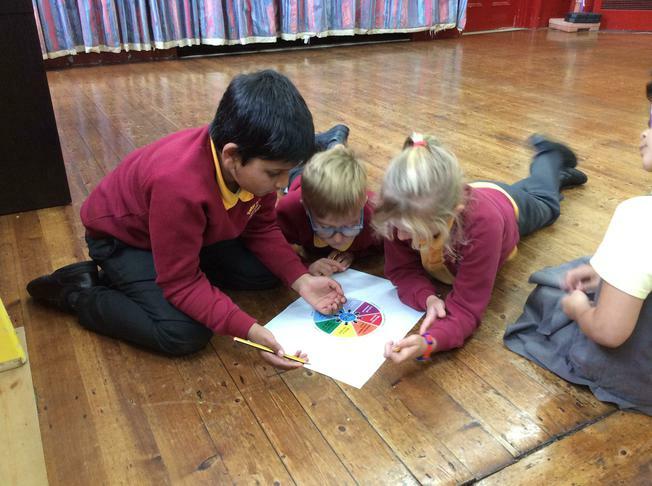 We used a TASC wheel to help us think of ideas for our own dance and to help us evaluate what we did.